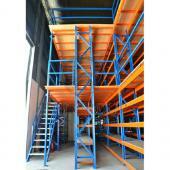 TTF Innovative Heavy Duty Mezzanine Floor is a 'two-in-one' solution in today's world where space is a premium. 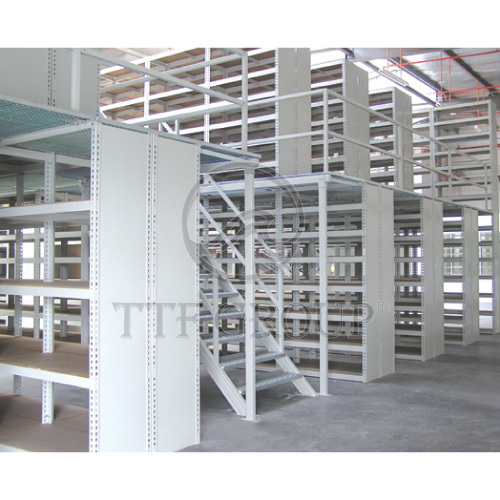 TTF Heavy Duty Mezzanine Floor is design optimizes vertical spaces and offers instant access to stock handling. 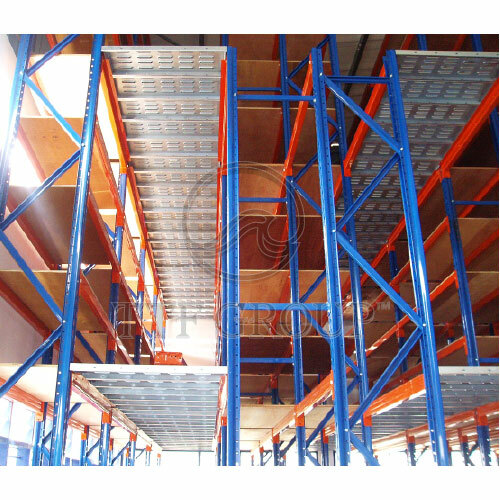 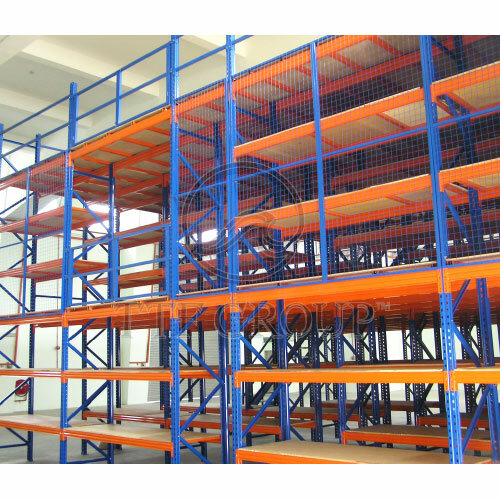 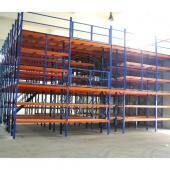 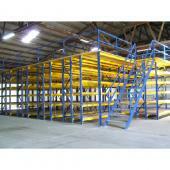 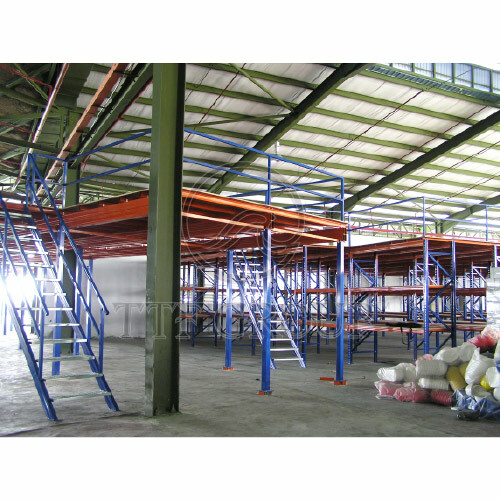 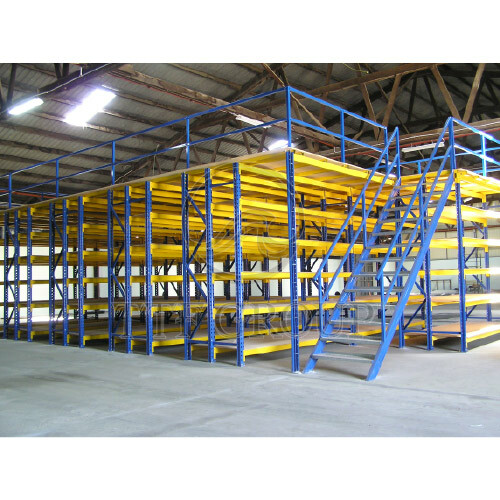 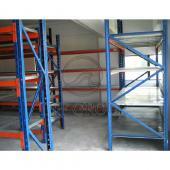 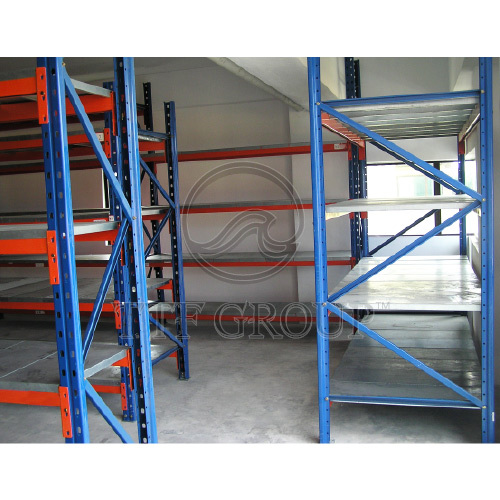 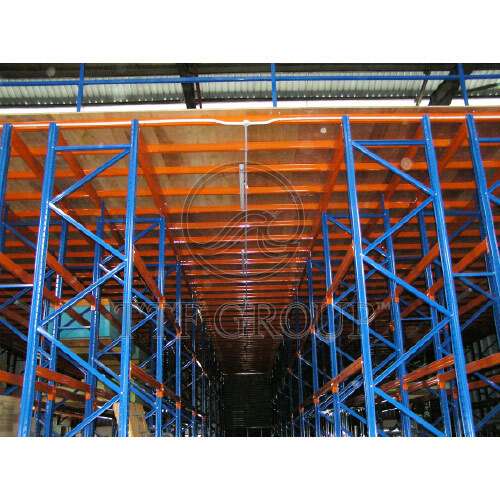 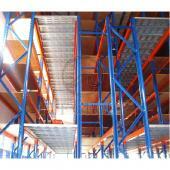 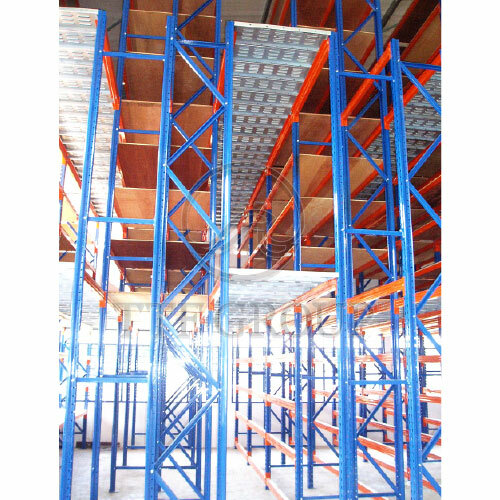 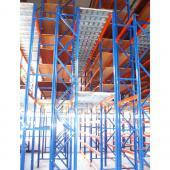 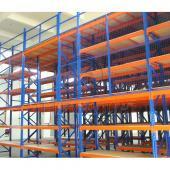 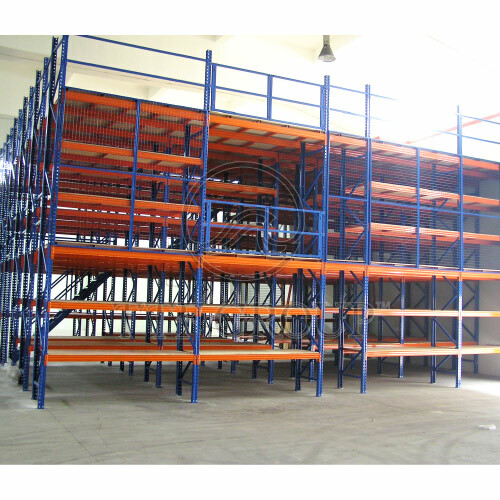 Besides, TTF Heavy Duty Mezzanine Floor is a rack supported structure with versatile multi-tier application. 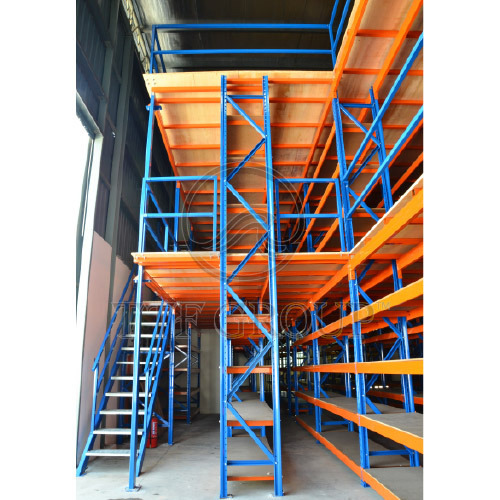 The Mezzanine Floor System gives industry leaders an option to add additional floor for staff upgrade and storage needs.